This years Promo Day event will take place on Saturday 6th May at www.PromoDay.net. As always, the event is completely free to attend and everyone is welcome. Go to the website now and register. 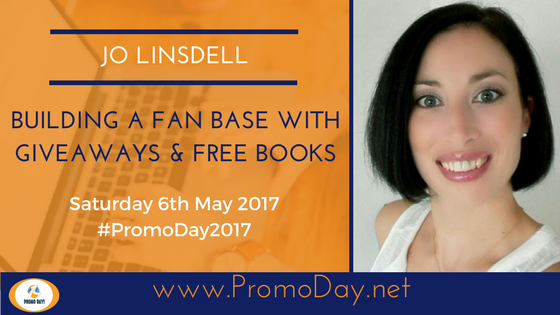 My webinar this year will be about building a fanbase with giveaways and free books. 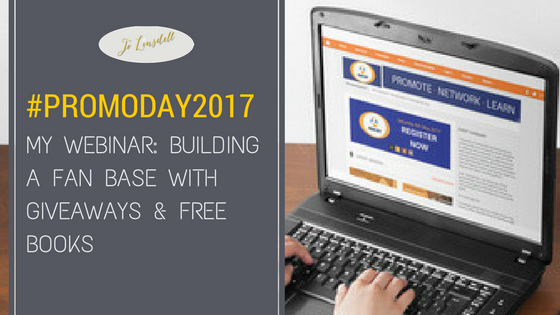 You can find full details about what will be included at http://www.promoday.net/2017/02/webinar-building-fan-base-with.html. I'm really excited about all the other webinars that will be taking place too. Not to mention the pitch sessions, giveaways, and all the live activities that happen during the event. 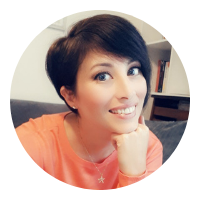 Oh and this year you get a free ebook about book marketing just for registering for the event thanks to the lovely people at Publishing Push.